This was a tasting of seven vintages of one of St-Estèphe’s star properties, Phélan Ségur. Unlike the other main communes of the Médoc, St-Estèphe has no First Growths and indeed, precious few estates that were included at any level in the 1855 classification. 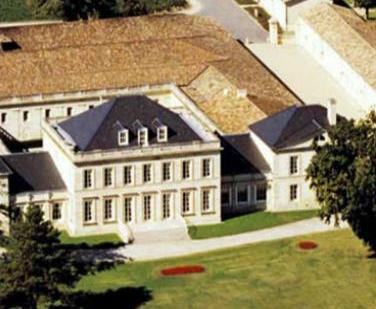 Châteaux Montrose and Cos d’Estournel, both Second Growths, are the big names, but the other top estates of the region are either relatively lowly Third and Fourth growths or Crus Bourgeois. But some of those are widely acknowledged to be worthy of Cru Classé status, perhaps most notably Phélan Ségur. This tasting was arranged by Corney & Barrow Scotland as an adjunct to their winter customer tasting. The world of top red Bordeaux has recently been one of stratospheric pricing, with the first growths nudging £1,000 a bottle in great vintages like 2005 and 2010, and the ‘super seconds’ not that far behind. Wines like Phélan Ségur, with admirable, classic character and the capacity to age for decades, are well worth consideration for drinking and for cellaring. Prices run from a modest £30 or so for recentl vintages, but even the lovely 1990 is still available for under £90.